GOLD COAST, Australia – Located in Australia’s north-eastern State of Queensland, the Gold Coast is home to prized surf breaks. But, it’s running through the green behind the gold where you’ll find a superb range of flat water destinations that are perfect for Boga and recreational paddlers. On first glance, the city of the Gold Coast looks a lot like Miami, with its golden shores lapped by surf, high rises and canal developments. The cities even share a comparable climate year-round, and both benefit from the warm wash of tropical seas. But that’s where the similarities end as much of the Gold Coast remains undeveloped and protected by a band of National Parks. Although rivers such as Tallebudgera, Currumbin, Nerang and Tweed offer incredible paddling near the beach, a great secret spot is up among the trees. A 30 minute drive west from Surfers Paradise takes you through hills cloaked with ancient rainforests. The Hinterland forms a vast catchment area that feeds into the city’s main water supply; Lake Advancetown. The Hinze Dam holds back the lake and underwent an expansion in recent years. As a result, stands of trees rise like ghosts from drowned forests around the perimeter and centre of the lake; begging a morning or day of paddle-exploration. Don’t expect to see crowds though as, apart from a single cafe at the information centre, there are few facilities on the lake to attract day-trippers; no rental watercraft, no camping areas and few entry points to the water itself. This wasn’t always the case, but when the latest build happened, they relocated recreational areas to below the dam wall. As a result, the only noise you’ll hear when you’re out on the lake is bird calls from the surrounding forest and the dip of your paddle as your board carves through the water. Pure perfection! Stands of trees rise like ghosts from drowned forests around the perimeter of the Hinze Dam. The dam has a surface area of 1400ha (3700 acres) and its well- stocked with Mary River cod, silver perch, golden perch, southern saratoga, bass, and spangled perch. That makes it very popular with local fishermen, but they’re likely to be the only other people you encounter (if at all) when out on the SUP. If the wind is blowing across the lake, you can seek out one of many protected bays, secure your leg rope to a branch, then lay back and look out for Drop Bears (koalas) snoozing lazily in the gum trees. If you’re lucky, you may even see wallabies coming down for a drink. A paddle on Hinze can be undertaken in a half day, but you’ll want to stay for much more. Morning paddles are best, as in the afternoon the wind can pick up. Also, be aware that you’re in the mountains, so you may get rain while the coast remains fine. The West and East launch areas are extremely basic with small concrete ramps and clay foreshores. Pack a picnic, a shade structure and plenty of refreshments; there are BBQ facilities and picnic tables for public use but only one shop (at the information centre). As this is freshwater, your buoyancy will be less than in the sea, so wear a life vest and a leg rope. There are no lifeguards on duty and you’re unlikely to encounter other people unless there’s an event, so be self sufficient and water-wise. The West and East launch areas are extremely basic with small concrete ramps and clay foreshores. There’s nowhere to rent any sort of watercraft at the dam, so hire BYOB or hire one from one of the rental outlets before heading out. The Gold Coast is approximately a 45 – 60 minutes drive/ train ride south of Brisbane. It has its own airport and an abundance of hotels; most of which line the beachfront. Leave the pooch at home. The Gold Coast is blessed with almost year-round summer. Although winter does exist, it seldom gets cool enough for a jacket so paddling in the Gold Coast can be an activity that can be attempted at any time. 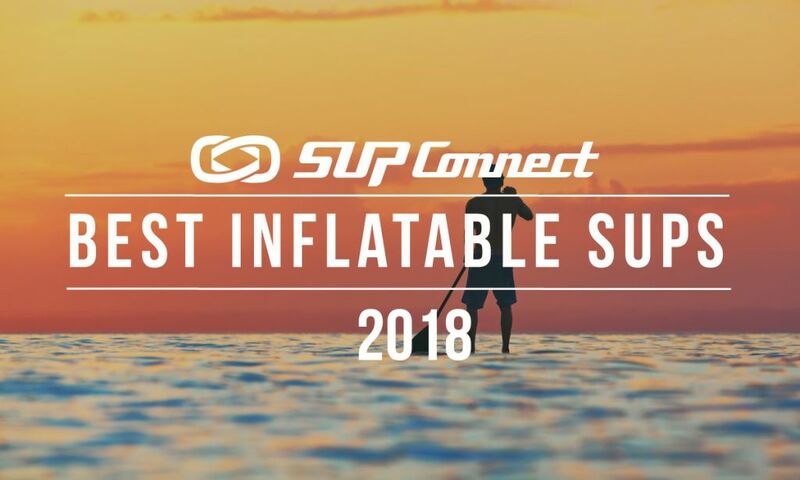 A SUP destination with year-round sun? We're in! This large lagoon area is located in the heart of the Gold Coast and is where you’ll find all manner of water sport operators. Sailing, cruising, jet skiing and paragliding excursions are all offered from the marina. But the Broadwater’s a big place with plenty of beach access and islands, so everyone has space to play and explore. Just be careful of boat traffic and keep an eye out for changes to the weather. The Broadwater is a lagoon where all sorts of watersports are present. This tiny beach is pretty much in the heart of Surfers Paradise and is picture-perfect with its palm trees and golden sands. 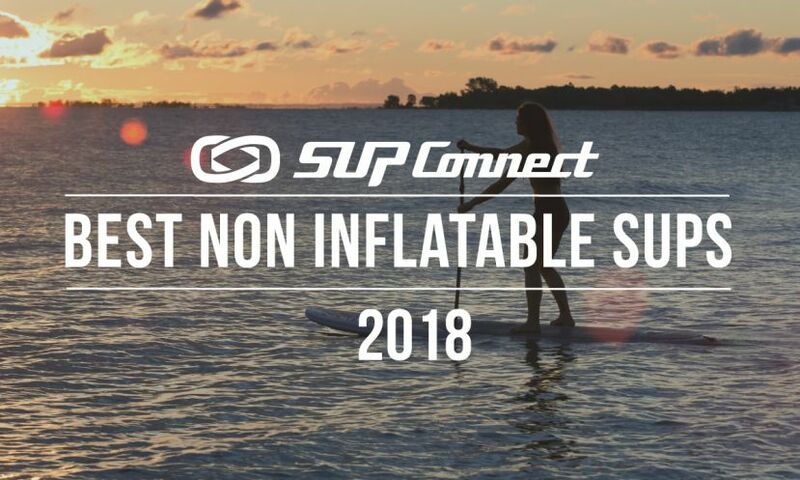 There are four SUP rental operators who launch from Budds Beach as a paddle from here allows you to explore the canals (and check out the mansions), as well as paddle to Macintosh Park. In summer months, huge schools of sea blubbers congregate in the canals and – as they’re the favourite food for turtles and dolphins - don’t be surprised if you have company as you paddle! Tallebudgera also lies to the south of the city and – like Currumbin – it’s a slow moving river that runs from the mountains to the sea. It has many small islands to explore when paddling west and there’s an abundance of bird life to be seen. There is one SUP/ canoe operator here. Tallebudgera also lies to the south of the city and – like Currumbin – it’s a slow moving river. Currumbin Alley is a famed surf spot so please respect the line-up as tensions can fray. Most paddlers start at or near Thrower Bridge, where two separate SUP rental outlets can be found ($10 and $15/ hr for a SUP). The water here is calm, there are bridges to paddle under, a scattering of cafes, rope swings from the trees for the kids, and lots of small beaches to explore. Paddle east (towards the sea) and you’ll pass a mangrove forest before coming to a large inlet or lagoon. At low tide, an island is revealed in the middle and at high tide, you can stand on it at shoulder depth. There’s even a Pirate Playground along one side of the lagoon, as well as a cafe and dog-beach. Paddle west towards the mountains and – although the water is not clear like in the lagoon – you’ll pass colonies of bats and may even see a koala! The water at the Currumbin River is calm, there are bridges to paddle under and tons more. Kingscliffe is further south than Currumbin and a mobile SUP rental operator provides rentals from the bridge area at Cudgen Creek. Winds can be a challenge here, but the water is calm and clear and the mangrove forests/ beaches are in pristine condition. Expect to see large schools of fish and pelicans feeding on them. 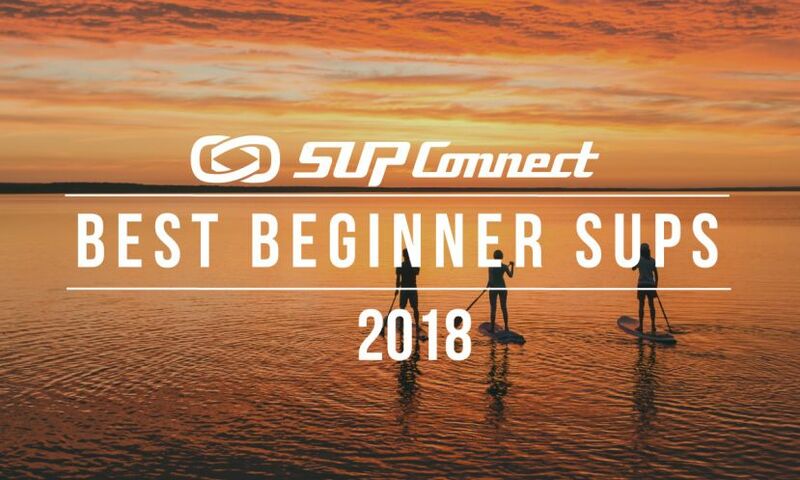 Expect to find clear waters and beautiful beaches when you SUP in Kingscliffe. Ahhhhh! Sweet Fingal. The local sweet-spot that most locals don’t even know exists. The Tweed River separates it from Coolangatta/ Tweed and leads out through the headwaters to a couple of pretty incredible surf spots. For flat water paddlers though, check out the mangrove forest and lagoon area, just to the west of the Heads. Surf paddlers may prefer Dreamtime and Fingal Beach. BYO SUP. Just across the border in NSW is the retro village of Brunswick Heads. It has two great rivers, a couple of headlands, a long surf beach, an inlet and lots of mangrove forests to explore. The Brunswick River is shallow, clear and calm and SUP or canoe rentals can be obtained from the pirate ship opposite the pub. Heaps of great cafes and shops to explore too, so set aside a full day of fun. Brunswick Heads has two great rivers, a couple of headlands, a long surf beach, an inlet and lots of mangrove forests to explore. Burleigh, Currumbin, Palm Beach, Snapper, Broadbeach, Surfers Paradise, Duranbah, Kirra, Coolangatta, Rainbow... there are so many famous surfing spots strung out along the length of the Gold Coast. Just please, please respect the line ups as the locals can get pretty agro when paddlers mess up a wave. The coastline on Australia's Gold Coast is home to many world famous beaches. 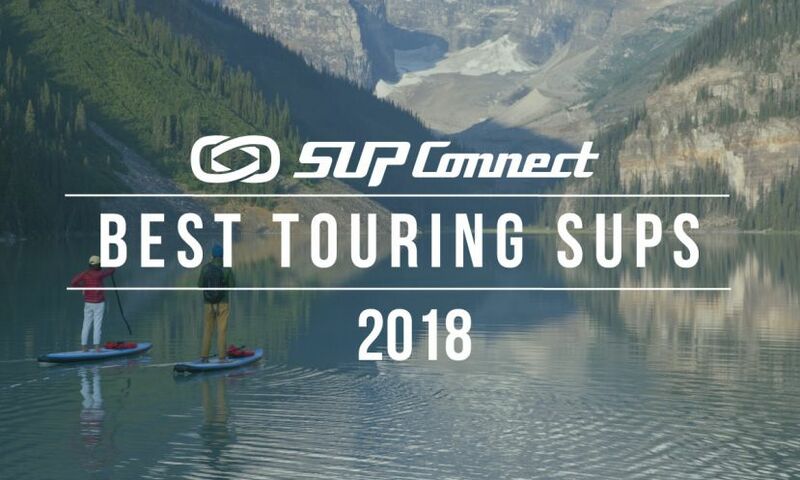 SUP Wilderness Adventures - Small group SUP adventure tours to exotic Bucket List destinations around the world. Operating out of the Gold Coast. 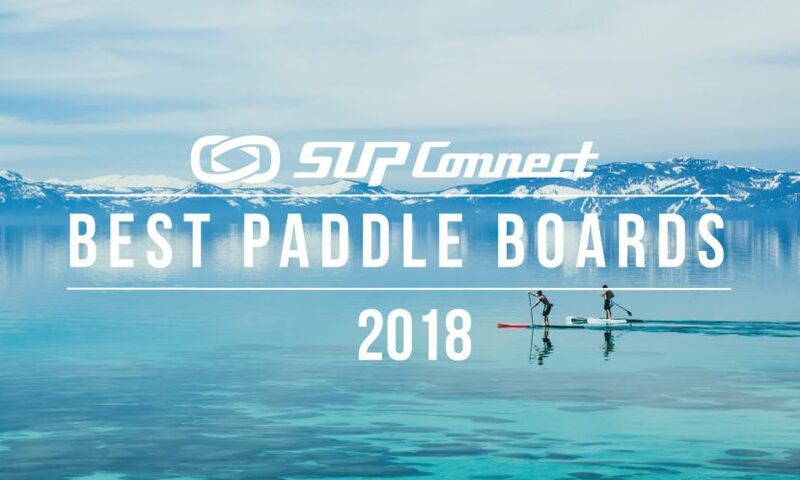 Discover more stand up paddle boarding destination features to find your dream paddle boarding destination!